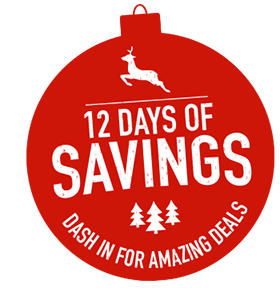 12 Days Of Savings You Don't Want To Miss! Enter promo code	203414 at	checkout	to receive your	discount. Hurry... today is the last day to save! *$125 Off DVD Training and Video Training Books is valid online only and will be reflected in your shopping cart after entering promo code 203414. Does not apply to Oilfield Safety Employee Orientation Rig Pass® DVD Series, new Sexual Harassment Prevention Training program, Active Shooter Training program, Pay Per View, Online Training, existing offers, previous purchases, custom products, special order merchandise or products purchased for resale. Offer ends 12/18/18 at 8 p.m. CST. Standard restrictions apply. Click here for details.